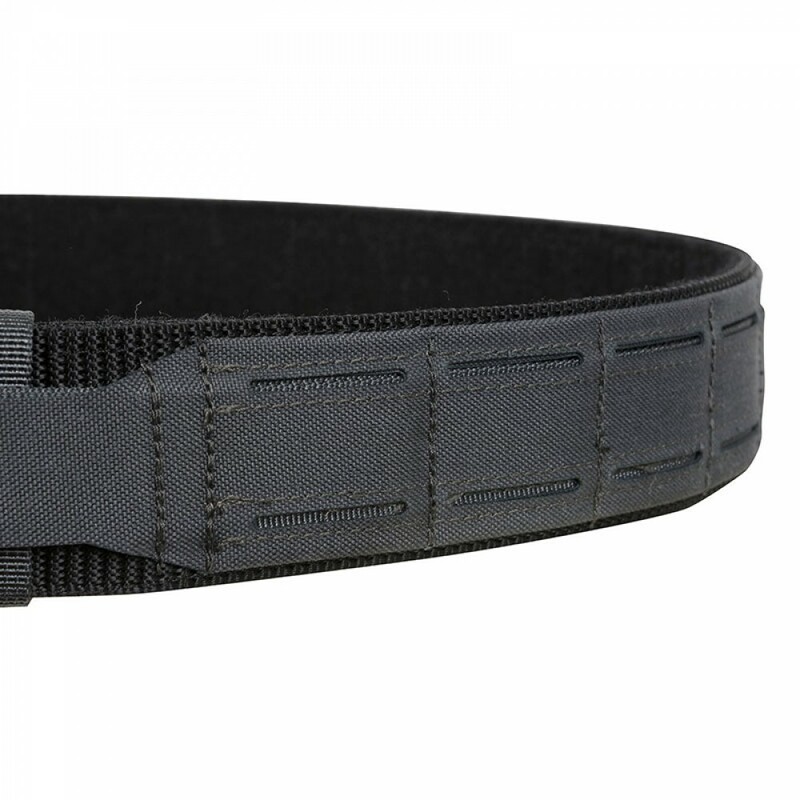 The CMRB belt was designed as an alternative solution for all those who prefer to use the PALS/MOLLE-compatible pouches or accessories, but do not want to encumber themselves with a big belt or the modular sleeve. 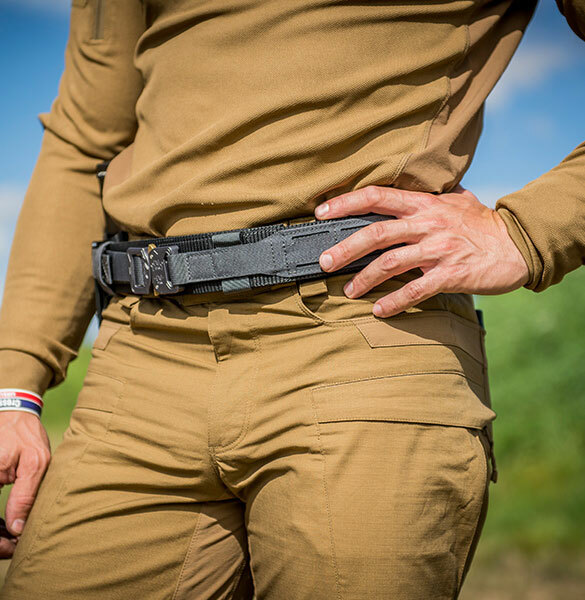 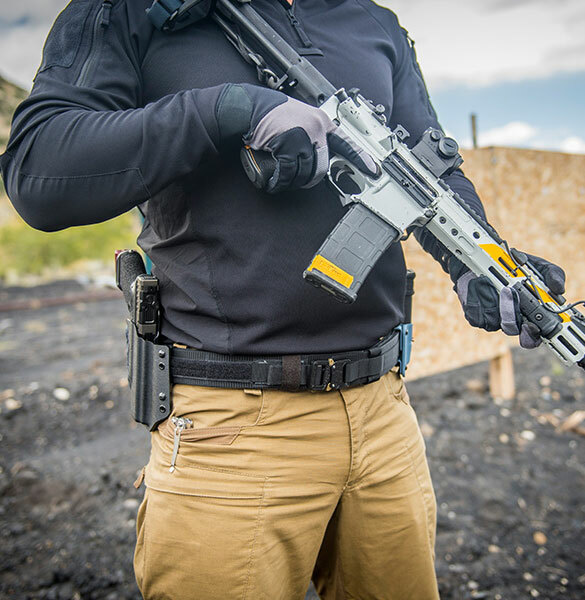 Modular Range Cobra Belt would take all classical holsters, while at the same time it would fit all the modular field pocket sets. 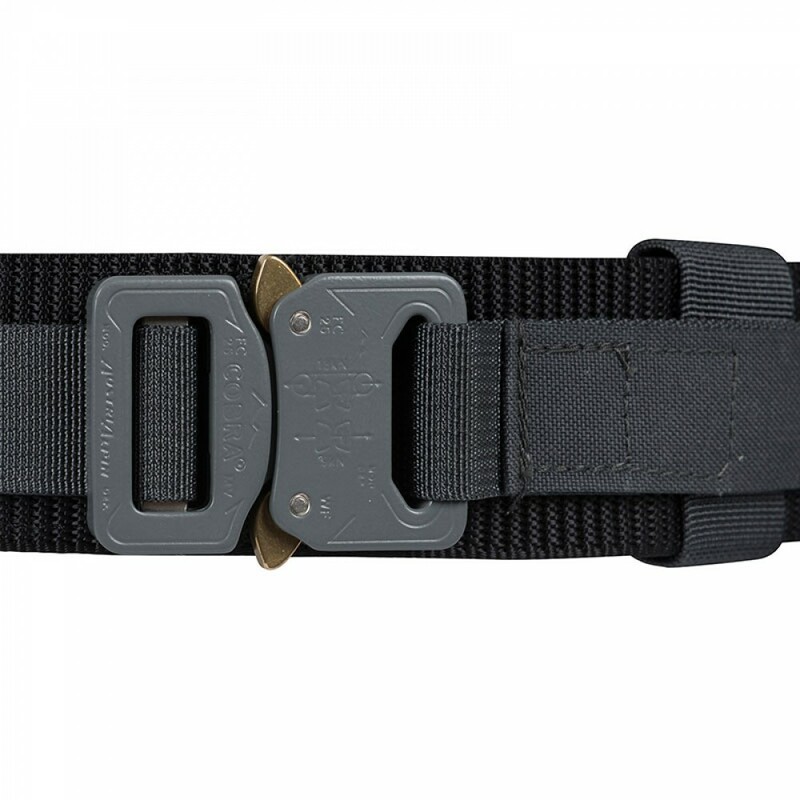 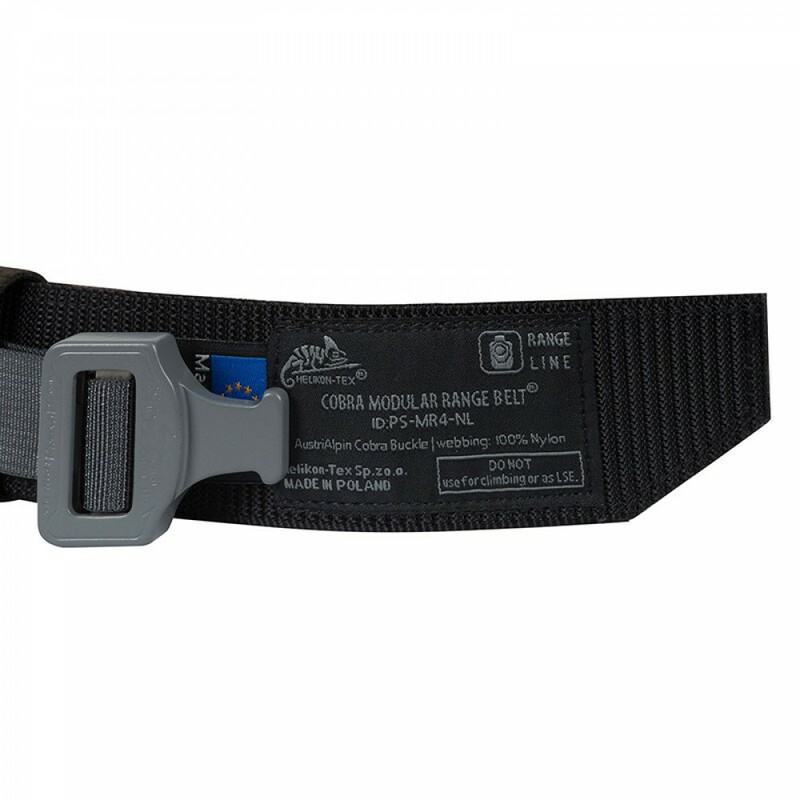 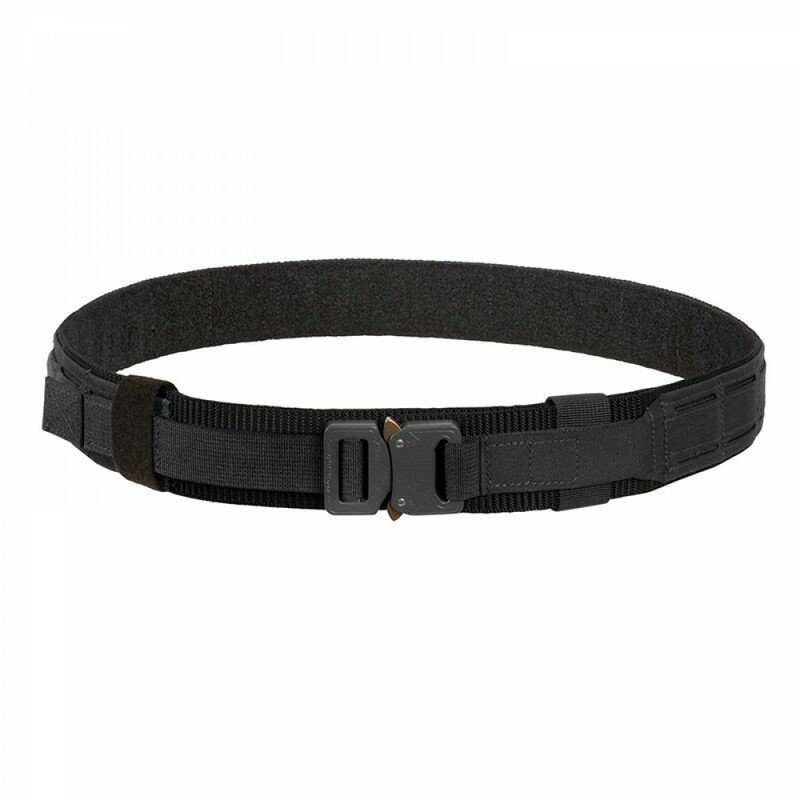 Patented AustriAlpin® Cobra® buckle guarantees durable fastening.